Matches PVC fence. Available in 2, 3, and 4-rail styles, with or without rails. - We have been installing PVC on our farm and love it. 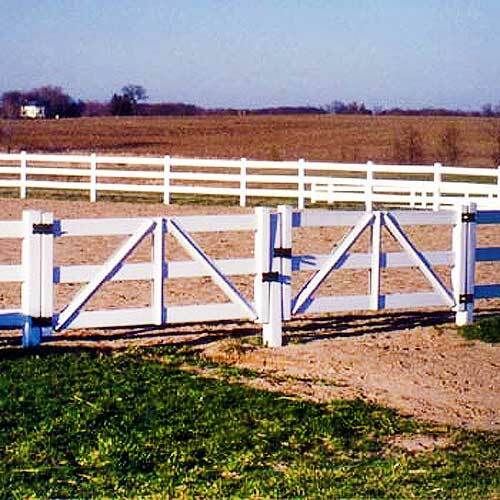 We purchased these gates and they came quickly and were very easy to install. It really finishes off the look! !